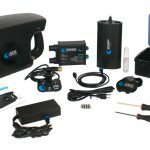 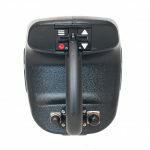 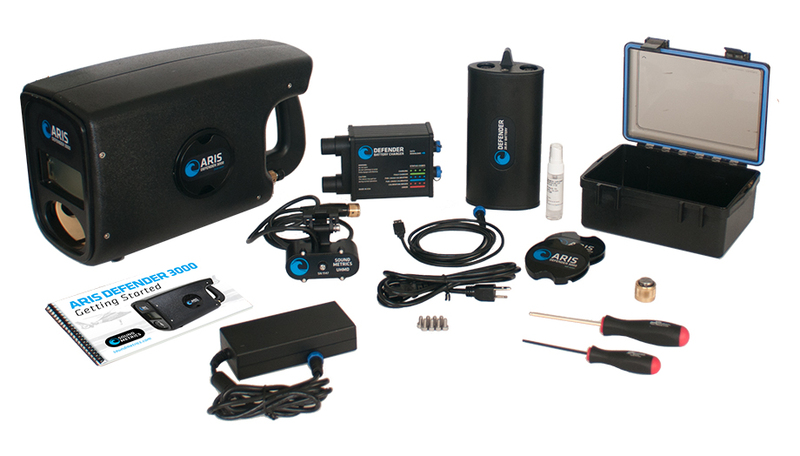 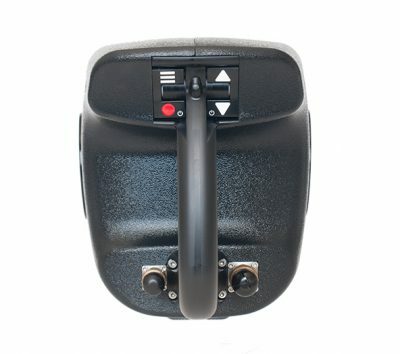 The Defender allows topside personnel to see what the diver sees in real time with the Supervisory Kit! 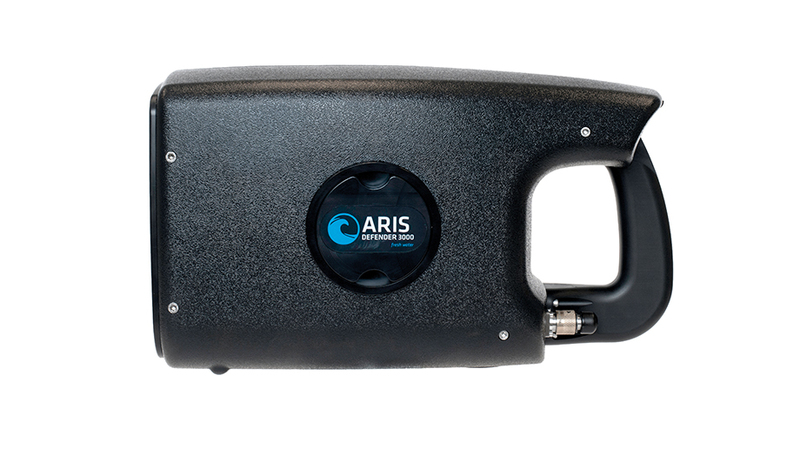 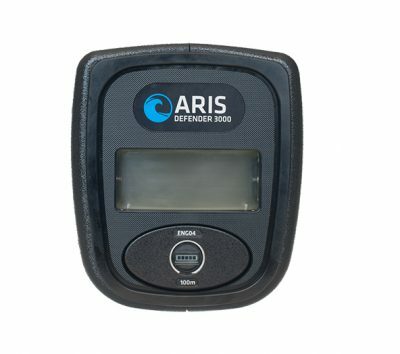 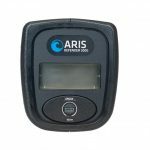 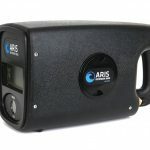 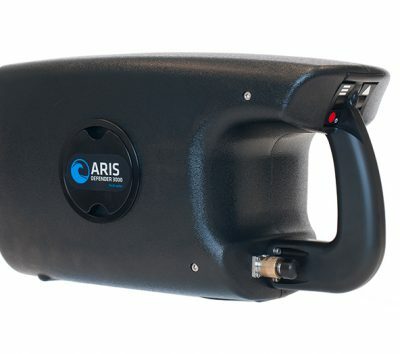 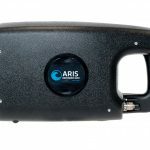 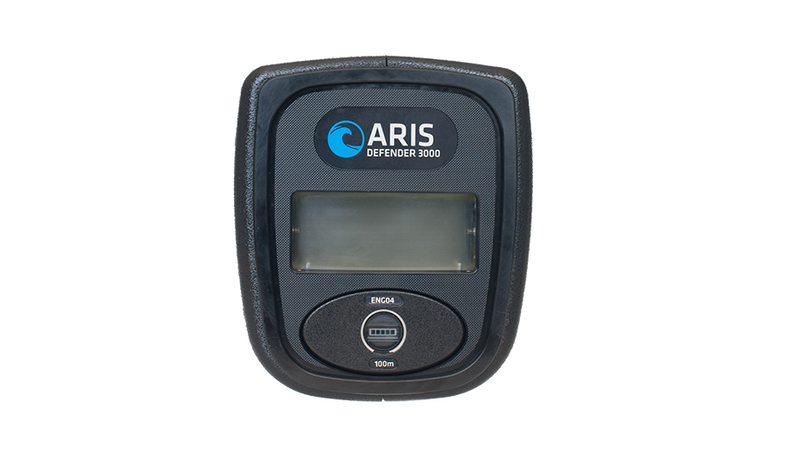 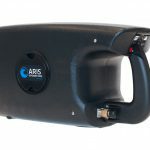 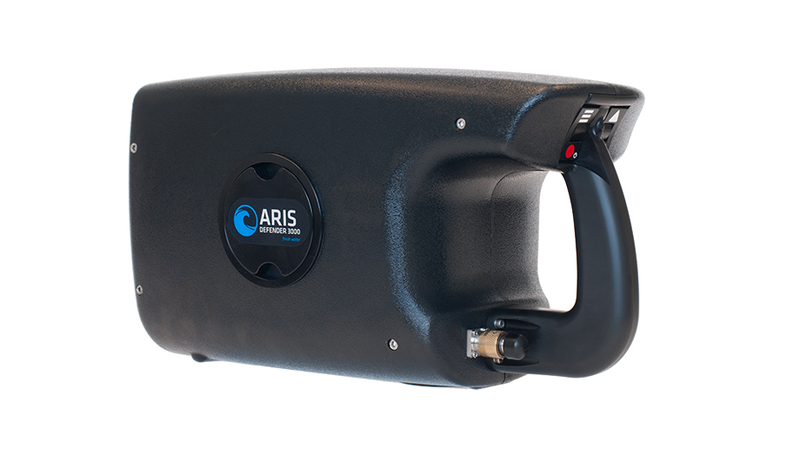 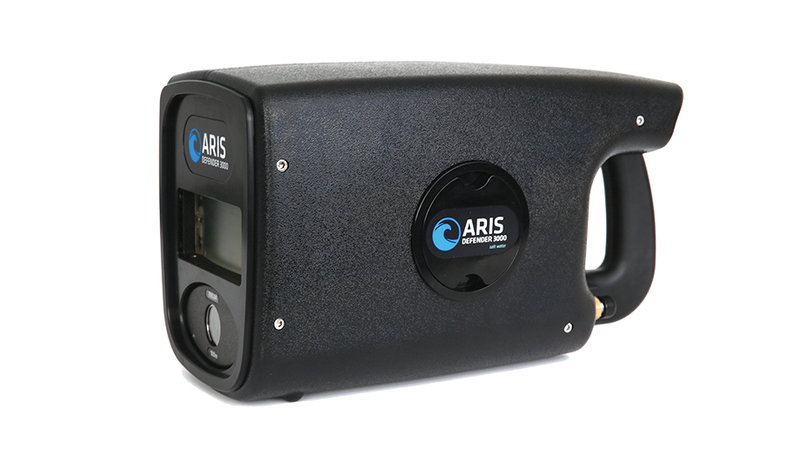 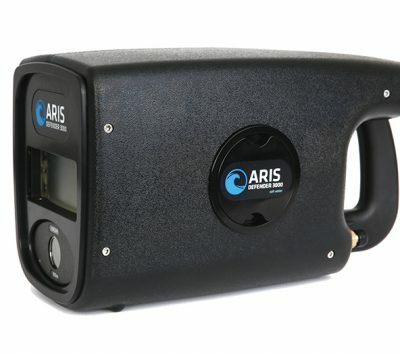 Furthermore, the tools in the Supervisory Kit easily convert this innovative sonar into a fully functional ARIS Explorer 3000! 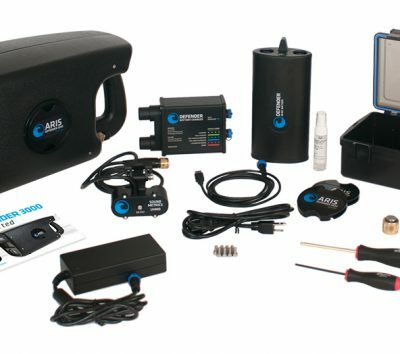 Existing customers can also opt to purchase a Supervisory Kit to upgrade the Explorer to a Defender. 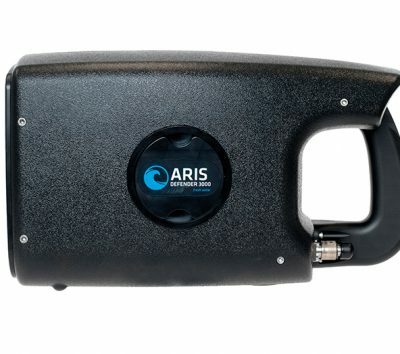 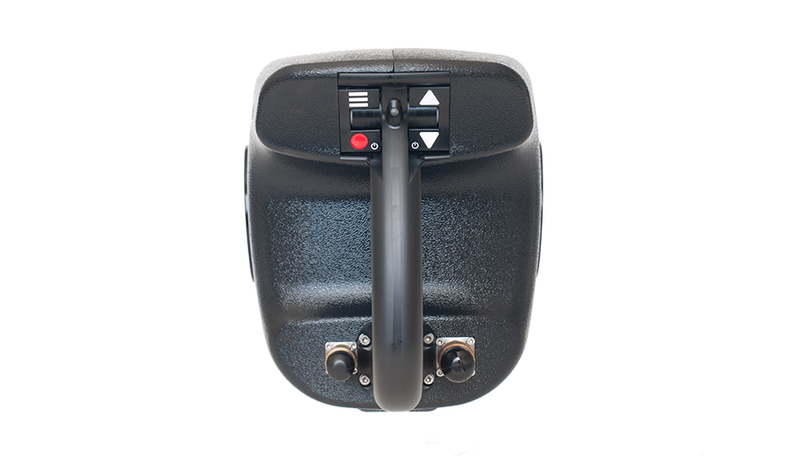 This revolutionary feature combines two dependable sonars in one for the ultimate adaptability.